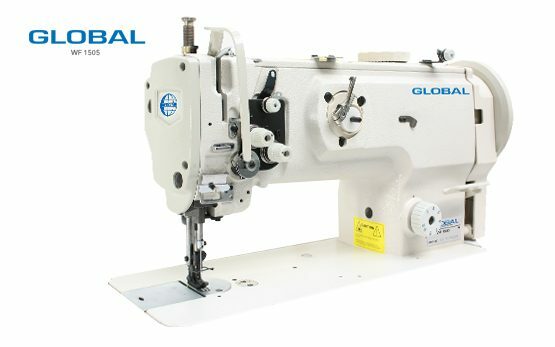 Flat Bed Walking Foot Machine Archives - Global International B.V.
•	And Sewing in the aviation industry. 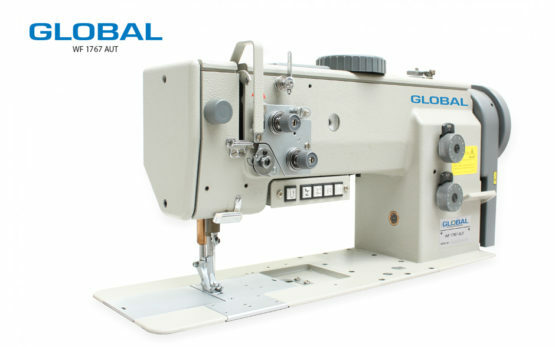 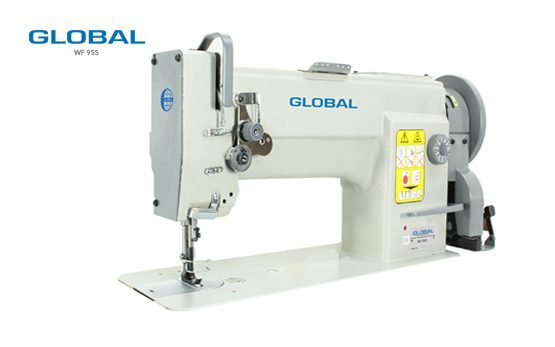 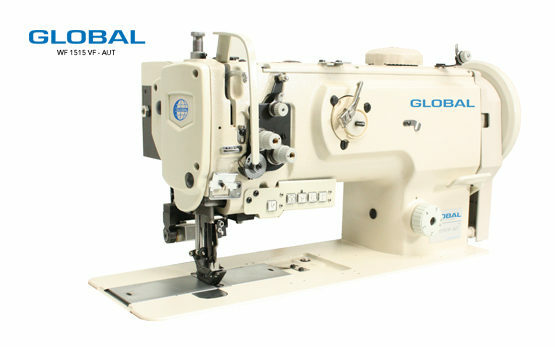 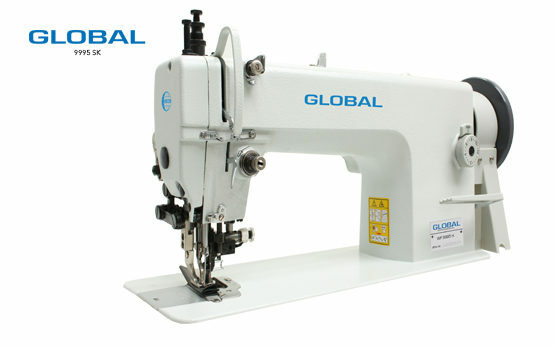 Depending on the work you need to do, Global offers a wide range of sewing machines with flatbed walking foot. 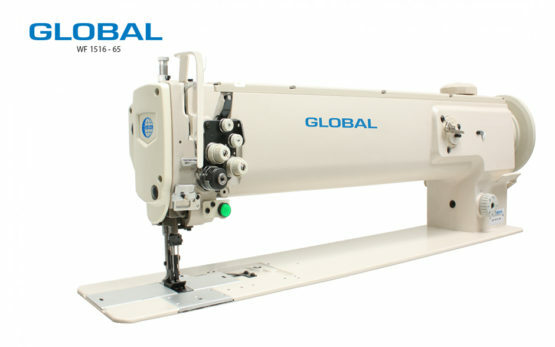 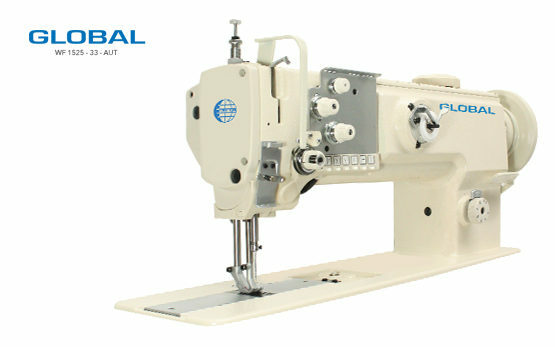 The Global WF 1515 Flatbed walking foot sewing machine comes in both single- and double-needle machine versions, large hook stitching machines, binding and fully automatic machines. 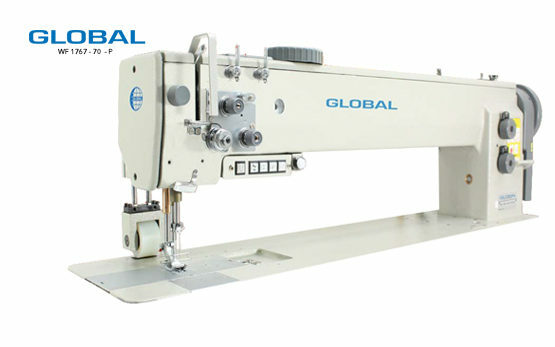 The versions and options depend of the customers’ requirements. 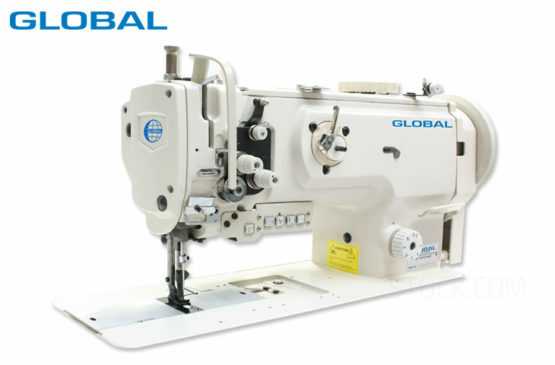 What ever your needs are, Global offers the best Flatbed walking foot sewing machine!